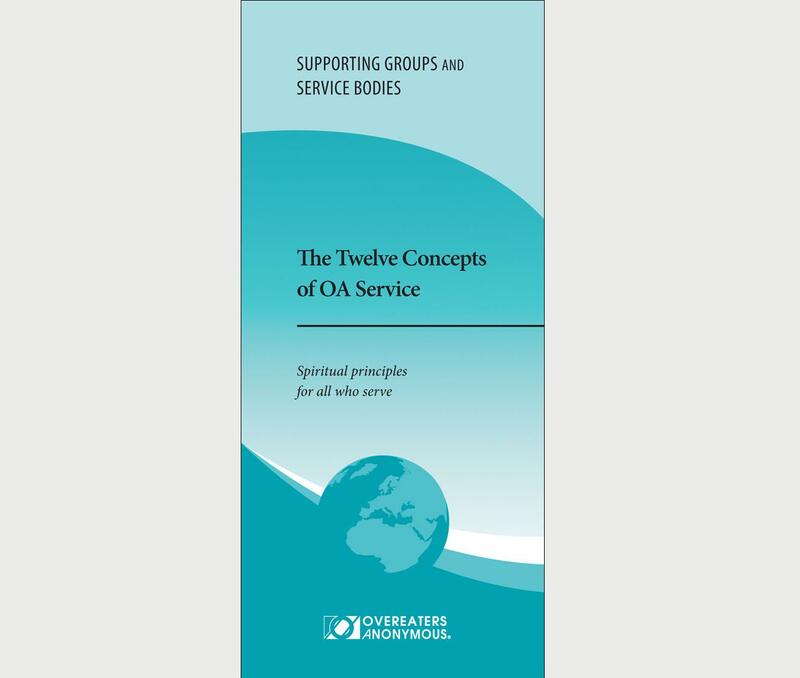 Helps OA members apply the Steps and Traditions in their service work. 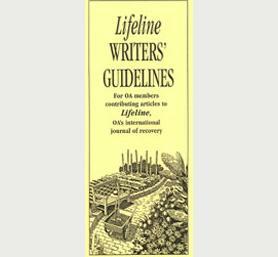 Helps OA members apply the Steps and Traditions in their service work. The Concepts, as explained in this pamphlet, define and guide the practices of the service structures that conduct the business of OA. OA’s cofounder discusses the origins of the Eleventh and Twelfth Traditions and reviews anonymity as a spiritual principle.